From mining and processing industries, to water treatment and commercial construction, there is no limit to the application of fabricated plastics. Islex’s priority is to provide products that exceed our client’s expectations. We aim to solve your problems and build a strong lasting relationship with you based on the high quality of our Custom Plastic Fabricated products. 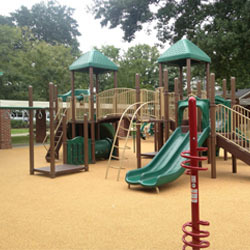 Islex plastic products are custom designed for your business. We provide solutions for all plastic needs. 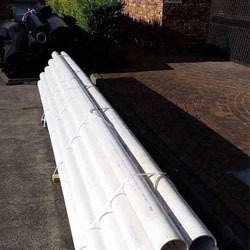 Engineered plastics are well established in mining and industry primarily through the introduction and evolution of plastic pipes. 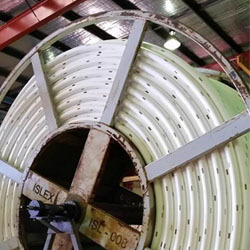 As a preferred pipe supplier Islex Australia has been one of the pioneers in bringing other fully designed and engineered thermoplastic solutions to the mining industry. Islex was the first company in the world to build a large scale flotation column manufactured completely from thermoplastic and also the first in developing large scale pickling lines from thermoplastics. 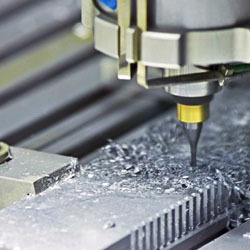 We continue to the next generation of applications for engineered plastics to provide economic and engineered solutions for corrosive and chemical environments. The primary treatment of water has become an important issue not only for cities but also for remote mining locations where water supply is a critical factor for mine-site development. 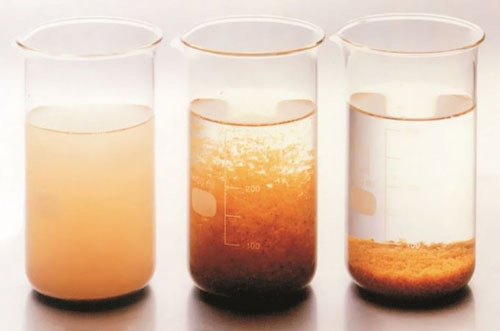 Islex has developed solutions for every stage of the process from chemical dosing, coagulation and flocculation, clarification and sedimentation and sludge management. Ferric sulphate and Ferric Chloride. 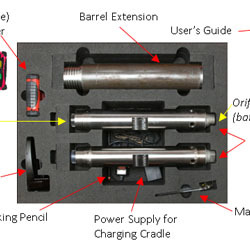 These can be supplied both for large-scale operations and for smaller, mine-site based systems. For the latter, the tanks can be designed to be seismic resistant for location in the vicinity of blasting. 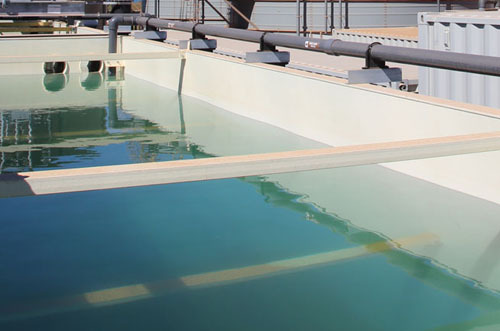 Flocculation processes in Australia vary widely but Islex has developed several designs based on thermoplastics. For agitation Islex can supply tanks up to 5m by 5m in diameter, fully constructed from HDPE. Importantly, these tanks can be custom sized and purpose designed to allow the water treatment professional to size the structure to provide the optimum velocity gradient. 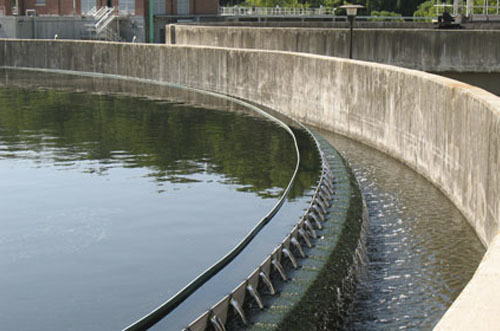 Clarification systems vary from large, concrete structures supplying large municipalities to smaller systems designed for small communities such as mine sites.Typically the larger systems such as the solids contact clarifiers are susceptible to concrete cancer and leakage. To resolve this problem clarifiers can be lined with HDPE. 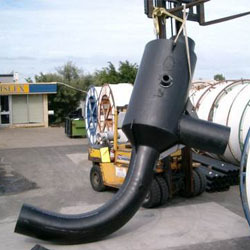 All piping and fittings can be fully welded utilising the same technology perfected by the Islex-Merit group over the past twenty years.Smaller clarifiers can be constructed utilising a unique composite construction of steel reinforced HDPE (see picture). Because these structures can be built in modular form they are particularly suited to remote locations where on-site construction costs are high. Since the 1990’s direct air flotation (DAF) has become a popular form of clarification. 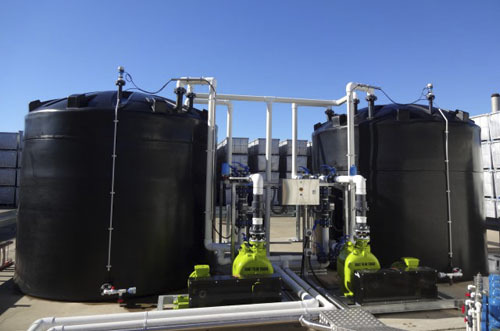 Like the water industry itself, Islex first gained experience in flotation systems from the mining industry where they have built flotation towers up to 10m tall. Depending on their size, DAF units can be constructed completely out of thermoplastic. 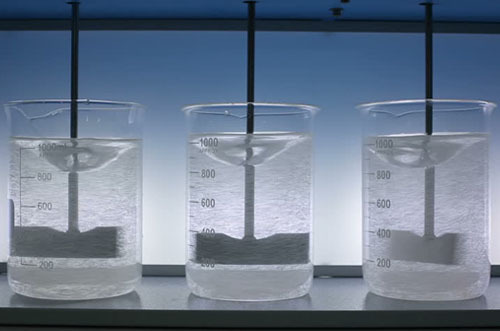 The chemicals Sodium Hypochlorite and Hydroflourosilicic acid are frequently utilized in Australia in the treatment of water. Both chemicals are corrosive and create significant maintenance problems when steel tanks are utilized. Islex has significant experience in building these dosing stations with High density polyethylene tanks, secondary containment barriers and associated piping.